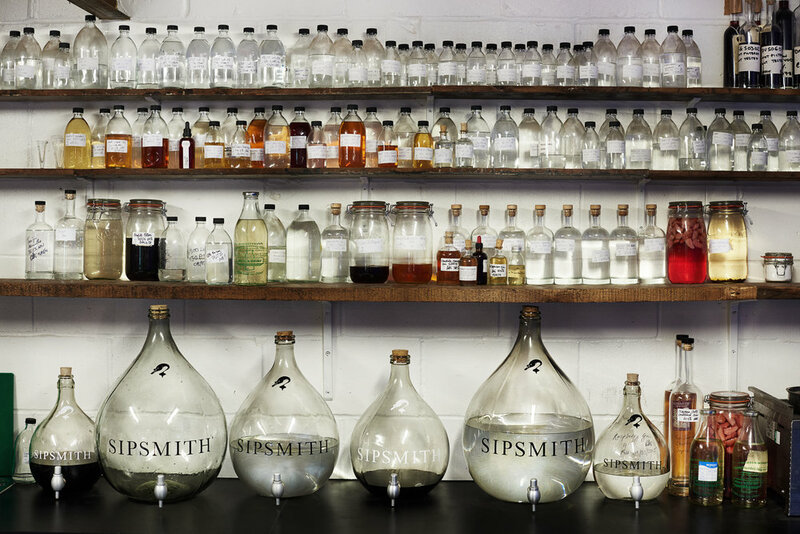 In 2009, three friends – Sam, Fairfax and Jared - launched the first copper distillery in London for 189 years, bringing the lost art of traditional gin distillation back to the city where it all began. 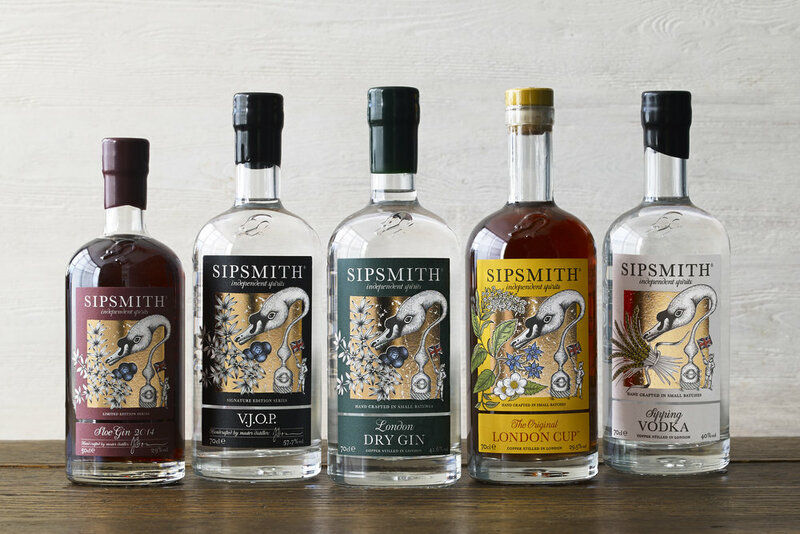 From unassuming beginnings on a quiet residential street, Sipsmith is now enjoyed by discerning spirit sippers all over the world. Passionately committed to their handcrafted ethos, this band of brothers are pioneers in this golden renaissance of gin appreciation.